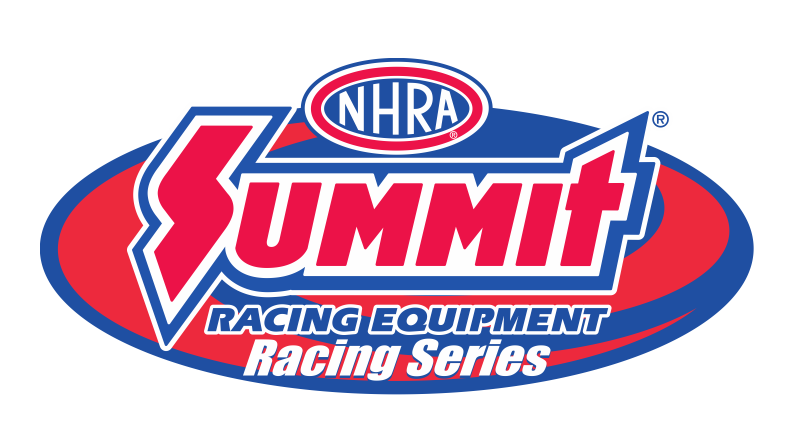 BOISE, Idaho – Portland International Raceway captured the NHRA Summit Racing Series Northwest Division Final Team Championship along with four racers that punched their tickets to the Summit National Championship in winning Saturday’s Race of Champions. Pat Osmundson, Matt Kielman, Devin Froud and Scott Grondahl each won their eliminator and will face off with the winner’s of the six other NHRA Summit Division Finals in November at Auto Club Raceway at Pomona. Pat Osmundson, Pasco, Wash., ’01 Mullis, 8.982, 165.97 def. Scott Wear, Spokane, Wash., ’77 Vega, foul. Devin Froud, Spanaway, Wash., ’67 Mustang, 12.271, 110.13 def. Lori Winberg, Eugene, Ore., ’64 Mustang, foul. Scott Grondahl, Nampa, Idaho, ’11 BMW, 9.943, 130.53 def. Terry Holloway, Yakima, Wash., ’03 Suzuki Gsxr, 9.662, 135.78. Damien Chinn, Wapato, Wash., ’74 Mustang, 12.855, 89.01 def. Thomas Vickers, Bremerton, Wash., ’72 Datsun 240z, broke. Calli Deming, Nampa, Idaho, ’05 Chevy Pickup, 10.828, 68.97 def. Grady Halverson, Kuna, Idaho, ’07 Taurus, foul. Brad Pattan, Emmett, Idaho, ’68 Firebird, 10.094, 130.69 def. Sean Shaffer, Boise, Idaho, ’02 Undercover, foul. Steve Kelly, Ridgefield, Wash., ’67 Camaro, 10.333, 120.65 def. Lucas Hull, Middleton, Idaho, ’89 Mustang, 10.861, 119.93.
Cooper Chun, Vancouver, Wash., ’05 Ford, 11.281, 53.77 def. Ella Flett, Tillamook, Ore., ’95 Mustang, 9.629, 74.00.